Exciting plans for 2019 at Long Point Eco Adventures include a new restaurant and the future home of Hometown Brew Company. 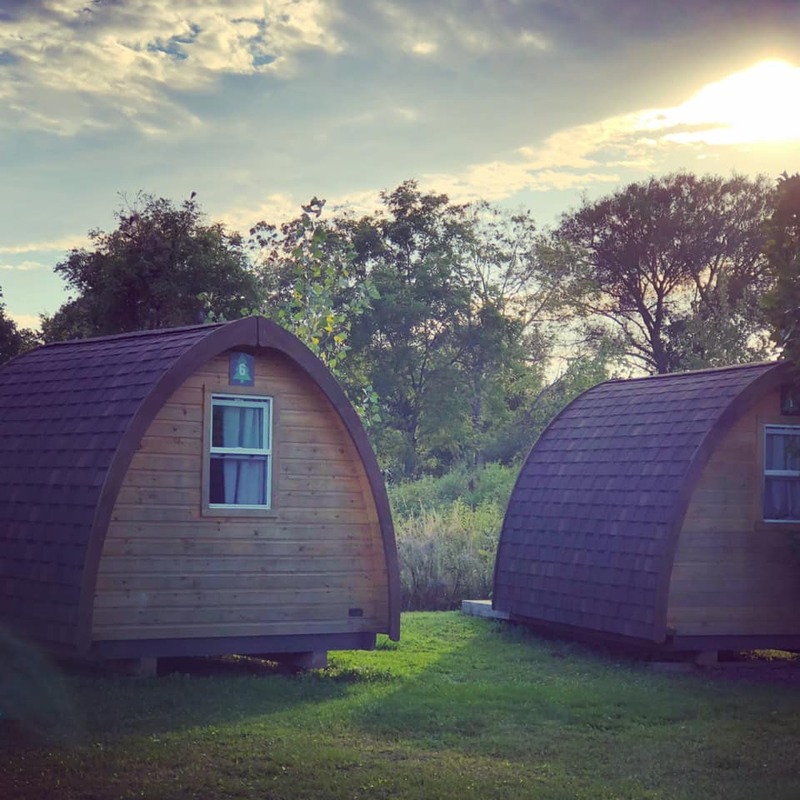 Continued expansion of their accommodations include the purchase of the Mabee Marsh Cabin adjacent to Burning Kiln Winery and new programming for families and kids for the upcoming season. The people at Long Point Eco-Adventures are always innovating to create more experiences. We’re proud that Long Point Eco Adventures continues to be a focal point of interest for visitors to Norfolk County.